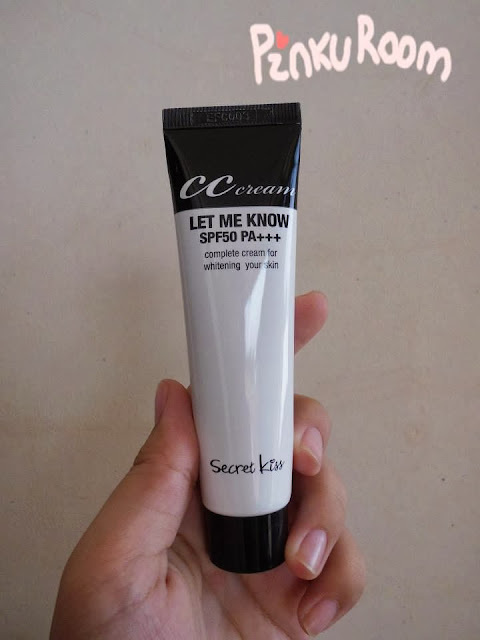 Today I want to review let me know CC cream from secret key. This CC cream is mixed cream of skin care + make up with 1:1 ratio for skin tone fix. 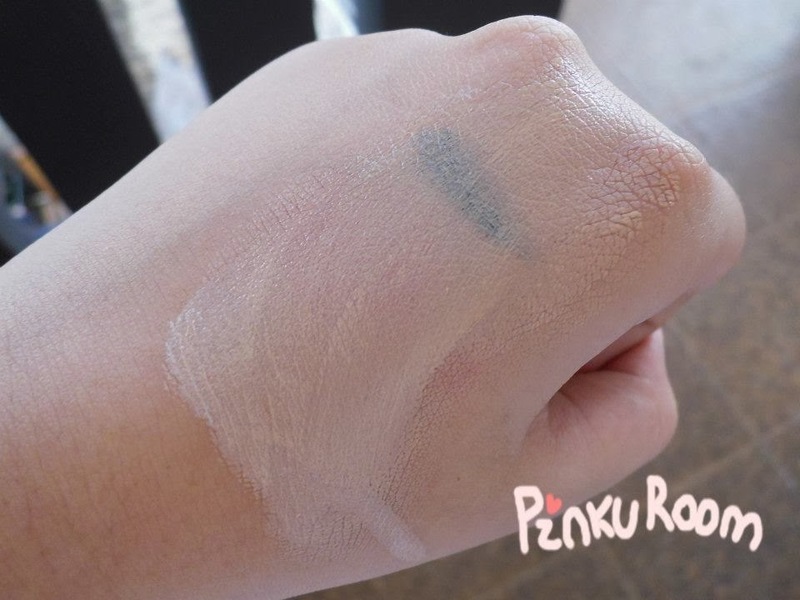 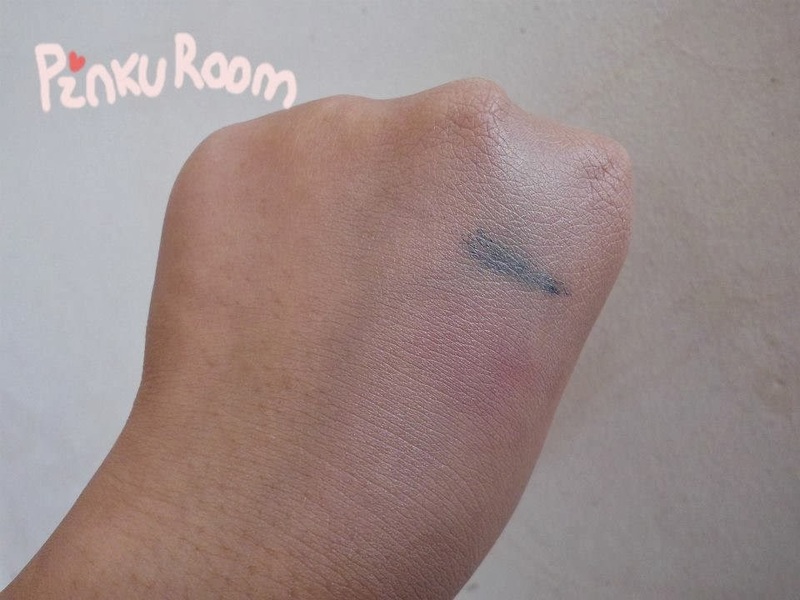 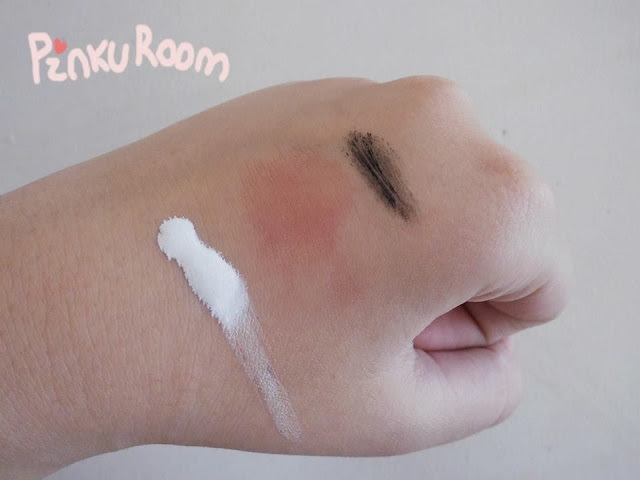 It gives you natural look and brighten your skin tone also make it glowy~ but It not cover all my blemish. 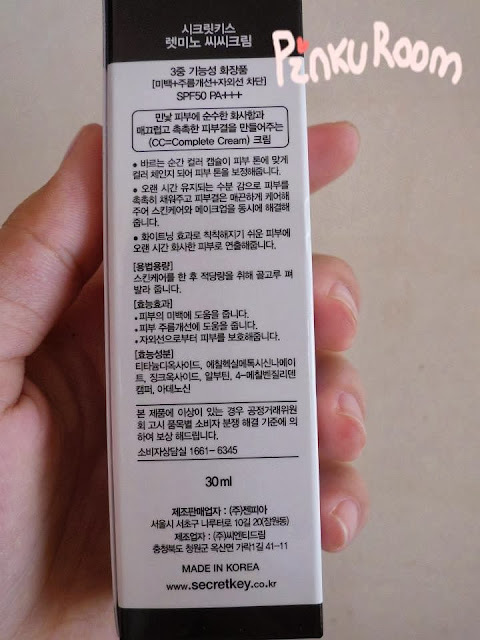 Maybe it works on people who already have flawless skin. 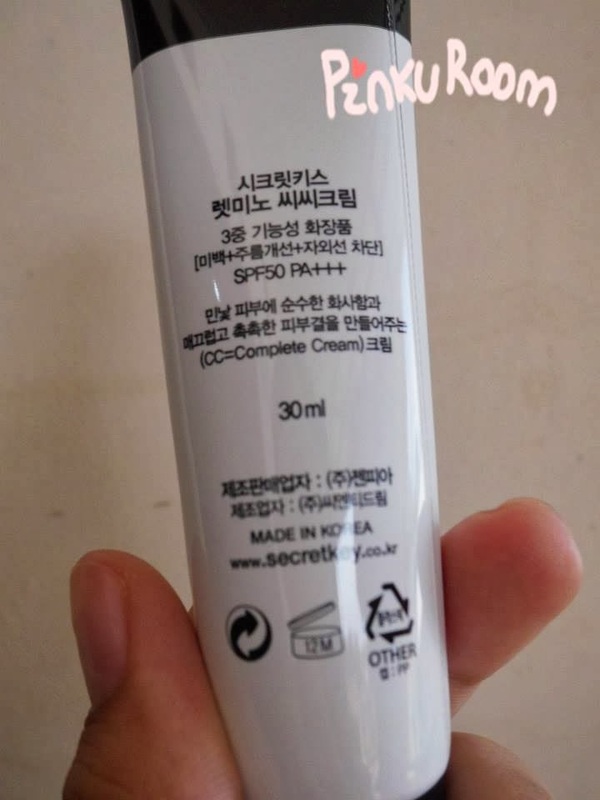 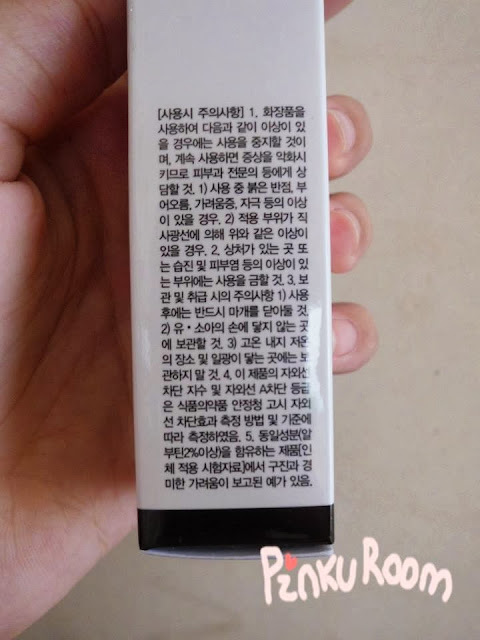 If you want a better covering it's better to use BB cream than CC cream. 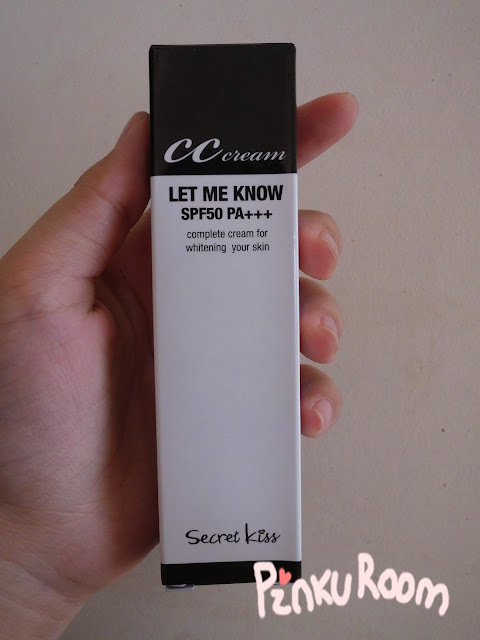 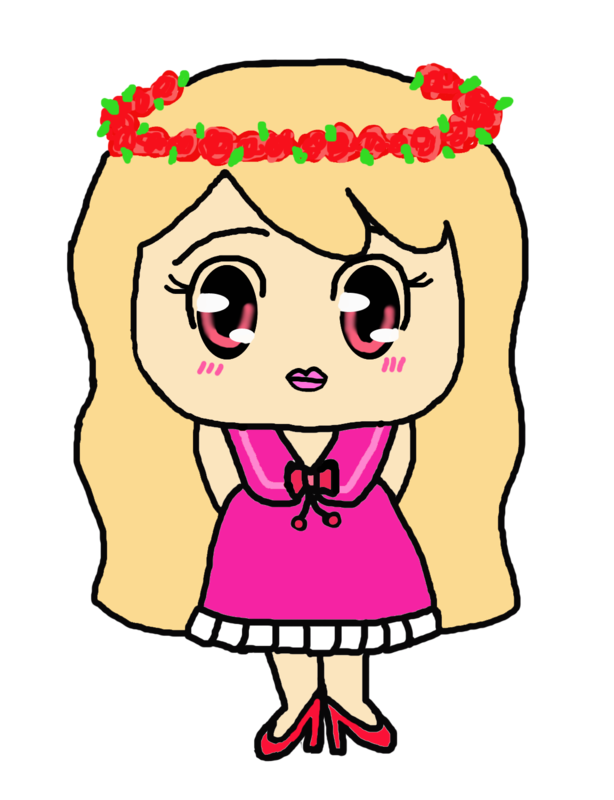 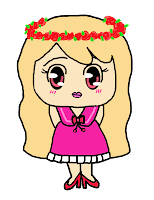 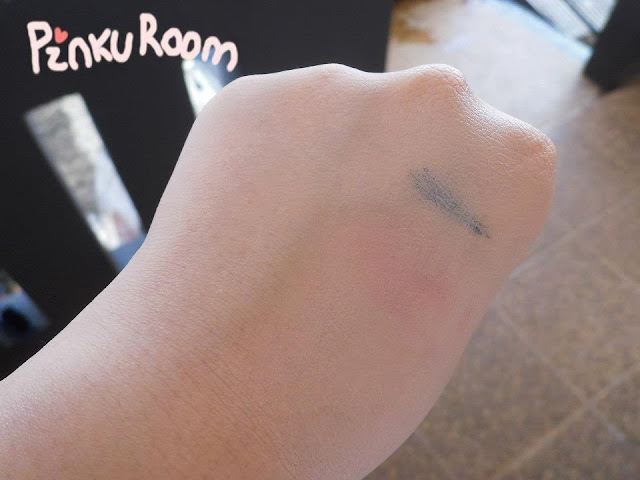 I hope this review useful for you, see you on my next post~ <3!